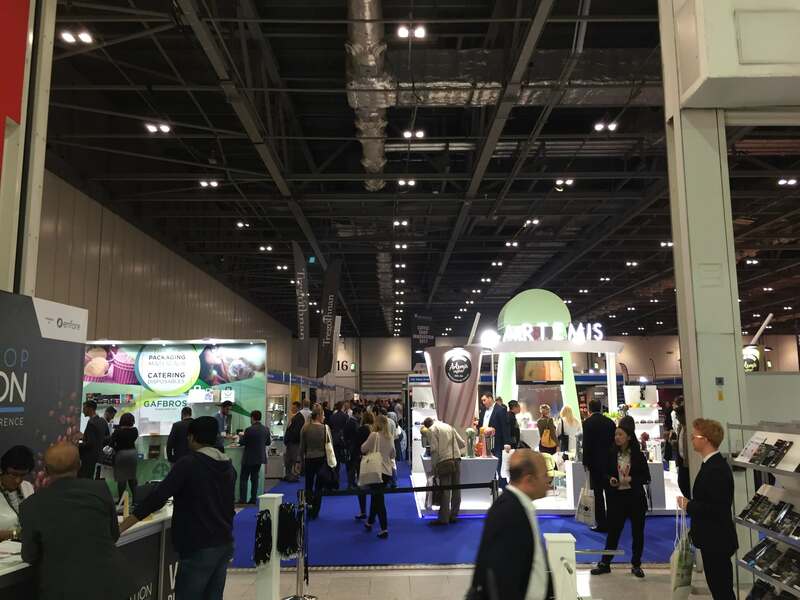 Today I visited the Restaurant & Bar Design and Hotel Tech Live shows at London ExCel. The focus of the show was very much on the digital interaction between customers and staff and hotel or bar, together with systems that can check the metrics; not really architecture but something that we need to know how to embed into our designs to ensure that the public’s interaction with the building works as seamlessly as possible. All of that technology relies on building services infrastructure and human interaction, which is where we come in. We design simple architecture and seamless building services – these are integral to any bar, restaurant or hotel. With simple wayfinding and pleasant surroundings, clients are drawn to the correct way of interacting with their surroundings, making them relaxed and unconsciously pointing them in the right direction. 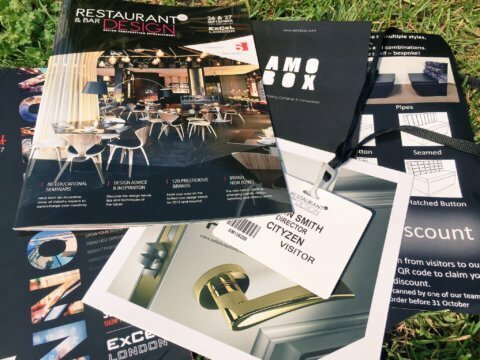 Part of what makes Cityzen special is our in-house architecture and M&E services; having both disciplines in-house enables us to ensure that the vision of any design is communicated across the team, which means that the coordination is tighter than normal and ideas can be quickly communicated between the project team. M&E services and infrastructure are one of the most important elements of any building, as the services have a direct influence on the year-on-year running costs of the building. 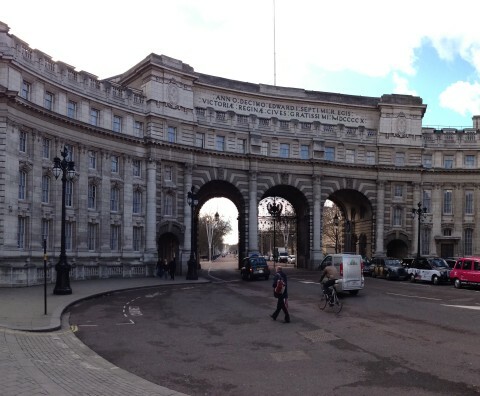 At Cityzen, we have directly impacted upon the sustainability of the new Admiralty Arch hotel (planning stage) and assisted SOHO house with their Building Regulation submissions. We know our CHP from our LZCs! If you want to know more give us a call. Last week we asked one of the partners to take a picture every day, to help some of our clients see what we do and what that means.